A classic Italian cut that is traditionally braised in red wine with garlic and aromatics. 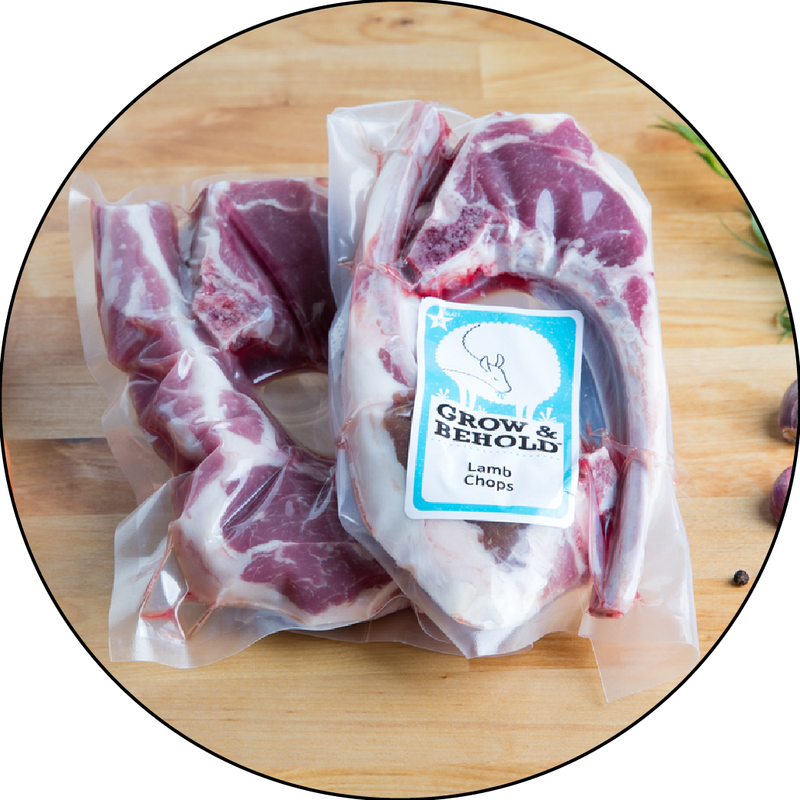 These cross cut shanks are netted beautifully so that they won't fall apart until they get into your mouth. You haven't lived until you've eaten Rose Veal Marrow from the center of these bones. Cut ~2" thick. Braise low and slow with netting intact; remove netting with scissors before serving.